India’s growth as an economic power has seen more Indians afford the money needed to spend on high powered supercars and superbikes. 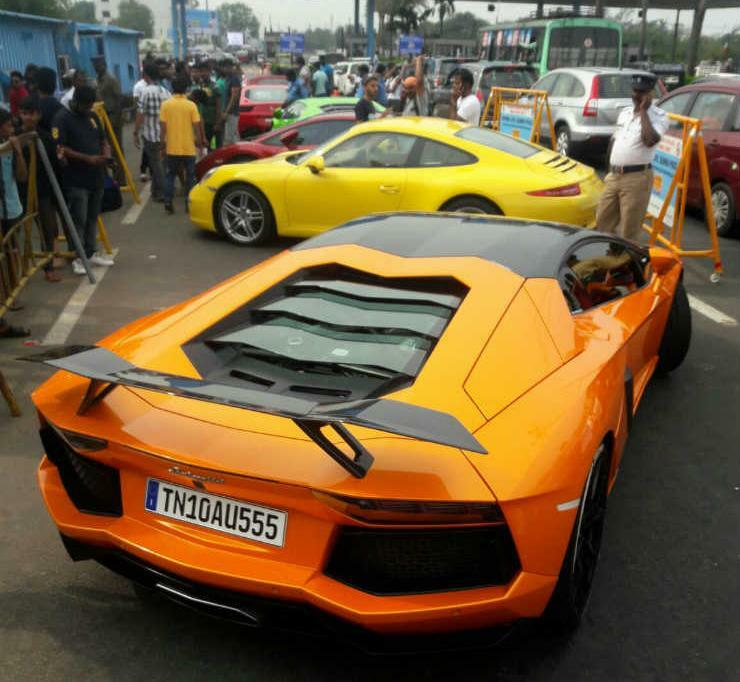 There are more people in India driving and riding their first-ever supercars and superbikes today than ever before. However, driving supercars or riding high-powered motorcycles is not the easiest job for most people especially here in India. In this article, we’ll reveal the reasons why! 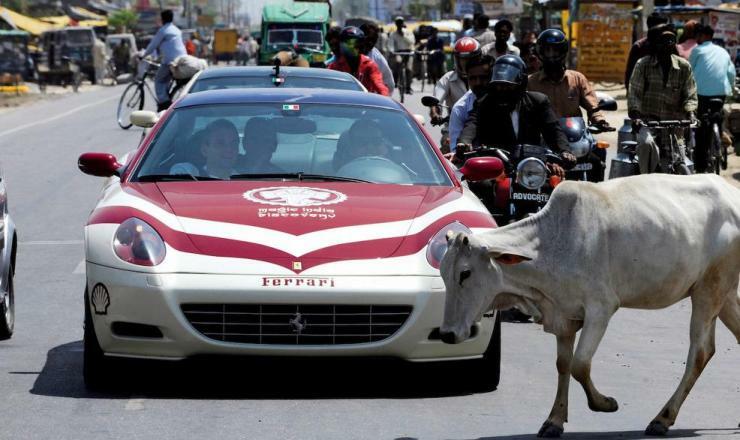 Many first-time buyers of supercars and superbikes in India have been driving regular cars and bikes for a while now. In India, anyone can buy a supercar or superbike with a regular license despite many not having the skills to handle the extra power on offer from these high-powered vehicles. In countries like the UK, moving on to higher powered vehicles like superbikes requires getting a different driving license, which causes owners to get trained to be able to handle their more powerful rides. A similar sort of process should make it more manageable for owners to drive their new high-powered vehicles, especially on India’s crazy roads. Other than the lack of special licensing standards, there’s often a complete lack of awareness on the part of first-time supercar and superbike users. Most don’t know that they lack the skills required to handle such powerful vehicles and treat them like any other car or bike they drive. Neither the kids nor the parents seem to be aware of the sheer danger that comes with driving/riding a supercar/superbike and continue to drive/ride them with the accelerator down on the floor or the throttle open at full all the time. Without the training to handle the response of their powerful vehicles, the results of this style of driving/riding often ends in tears. Supercars and superbikes are not the easiest vehicles to control and are capable of hitting 100km/h in around 4 seconds and India’s roads are one of the craziest in the whole world and are full of many uncertainties and unanticipated obstacles. Anything from a herd of cattle to a pothole can come out of nowhere and despite these cars/bikes being stable at high speeds, it is sometimes physically impossible to take corrective measure quick enough to deal with these unexpected problems the results of which aren’t good for anyone involved. Supercars are built for speed and most of them have either a massive rear wing or an extremely small rear window due to all the extra aero trickery or the cooling required for the powerful engines. Also in a supercar, you sit down quite low to the floor and the tiny side windows don’t aid visibility out of the side of these super vehicles, which in India can be extremely dangerous, considering the behaviour of other motorists that have the habit of coming out of nowhere or jumping lights or just not obeying traffic rules. Also anytime you step on the powerful brakes of a supercar or superbike, you take a chance as the car/bike behind you may not be able to stop as quickly as you and could end up rear-ending your expensive super vehicle. Supercars and superbike owners do not really have enough places to safely find out the true potential of their extremely quick vehicles. Most of these supercars and superbikes are meant to be used on purpose-built racing tracks or drag strips. Sadly, in India racing tracks are not common at all. Except for the Buddh International Formula One Circuit in Greater Noida and a couple of tracks in Tamil Nadu and some shutdown airstrips, Indians don’t really have many options to exercise the true potential of their superbikes and supercars and hone their control over them. The lack of racing tracks also leads to lack of supercar and superbike training facilities where owners of these fast machines can hone their skills. There are many owners in India who try and hone their driving/riding skills on public roads despite the danger it can cause to both the driver/rider and everyone else also present on the road. 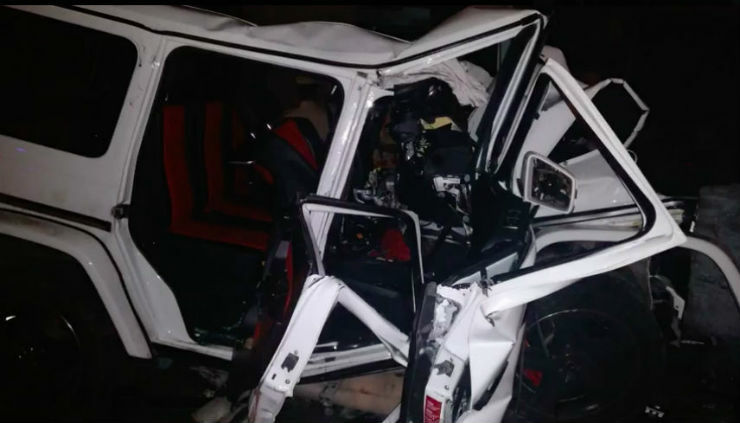 Without proper training, crashes can occur and trying to hone riding/driving skills on public roads is just asking for trouble, considering the amount of power that these super vehicles have to offer. 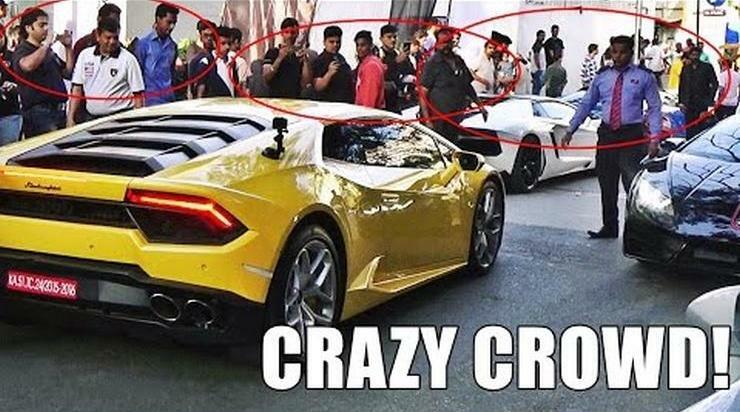 Another factor that makes owning supercars and superbikes extremely hard in India, is the poor enforcement of laws by the nation’s police forces. With cops unable or unwilling to enforce laws that ensure users follow the laws of the road, many superbike and supercar owners do not fear getting caught by the cops. This lack of fear of law enforcement means that many owners get carried away with whatever they’re trying to do. There have been many cases of supercar/superbike riders losing their lives owing to a loss of control at extremely high and illegal speeds. Tougher cops and laws will ensure that owners of supercars and superbikes think twice before attempting anything stupid. 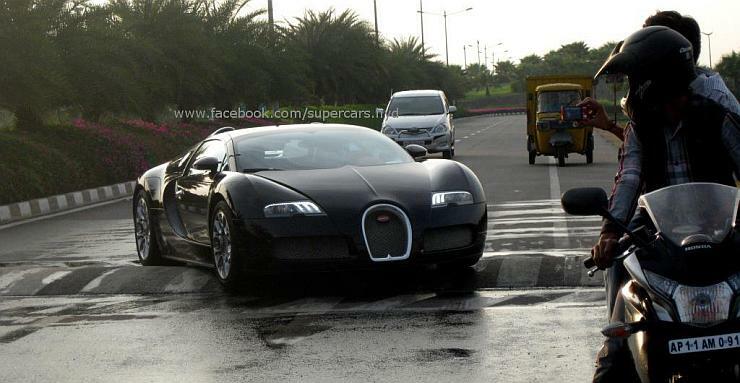 Supercars and superbikes are still rare sights on Indian roads. Seeing one on the road, makes many Indian road users act like overexcited children on a sugar high as they try their level best to come close and either touch/take a picture with the vehicle. While the excitement is understandable, it inconveniences the owner of the supercar/superbike. Sometimes road users can sometimes make a silly mistake and crash into the supercar or superbike causing damage that takes quite a lot of money and time to fix. This is just another risk that owners of such exotic cars and bikes face every time they take their vehicles out. There are times when a cheaper and less powerful vehicle comes and konks into a supercar/superbike. In spite of being at fault, owners of the cheap vehicles often push the blame onto the supercar/superbike owner and there have been cases of owners of these powerful vehicles being harassed/attacked by bystanders, despite being innocent, which is another factor that makes owning these machines really tough. Another factor that makes it really hard to own either a supercar or a superbike in India is our nation’s really low speed limits. 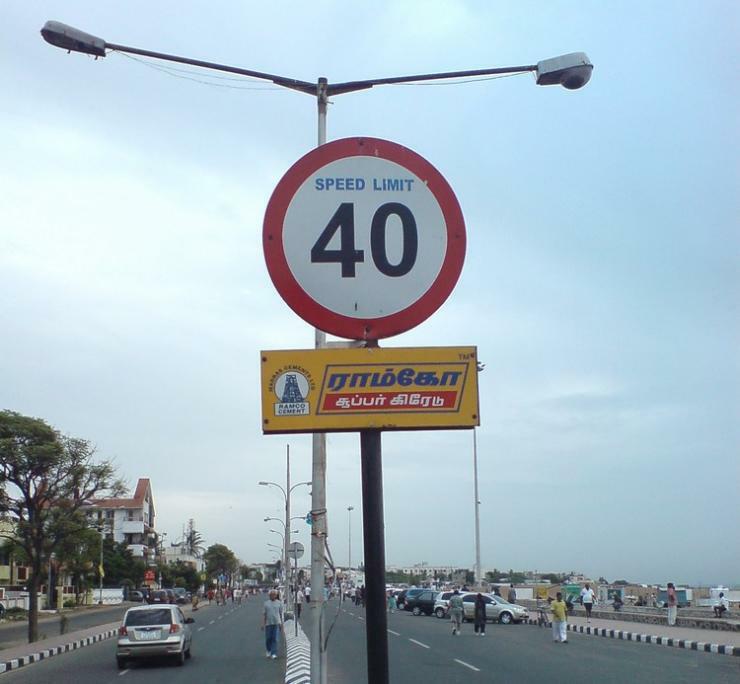 India’s roads are improving and getting wider and the cars running on them have gotten faster as well but that doesn’t help change the fact that the speed limits on most Indian roads look like they were set in during the British Raj. While we totally agree cars shouldn’t be allowed to run at really high speeds, doing 40 km/h on a superbike or a supercar can get really tough. As these machines are ‘over-speeding’ almost 9 out of 10 times without even trying to, they’re blamed and even fined for speeding due to our archaic speed limits. « Duke 125: CHEAPEST KTM motorcycle launching soon!